Boats are boring, right? Except for a motor and some advanced GPS, the basic appearance has remained unchanged for what seems like forever. This couldn’t be more wrong. Here are 29 reasons why. 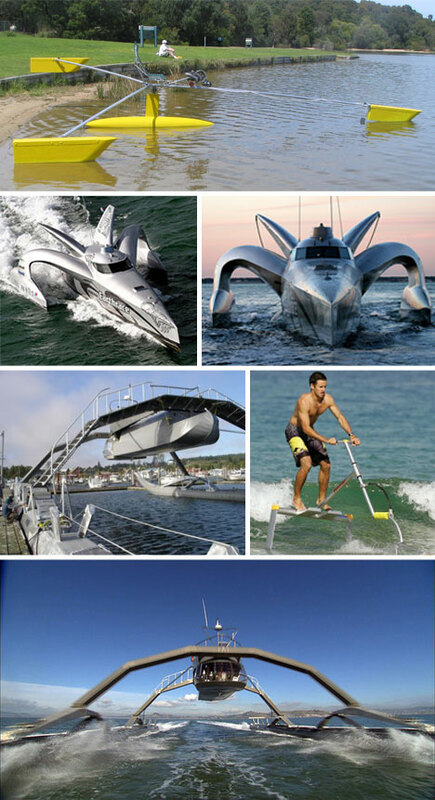 Some modern watercraft look like they came straight out of a strange fever dream. 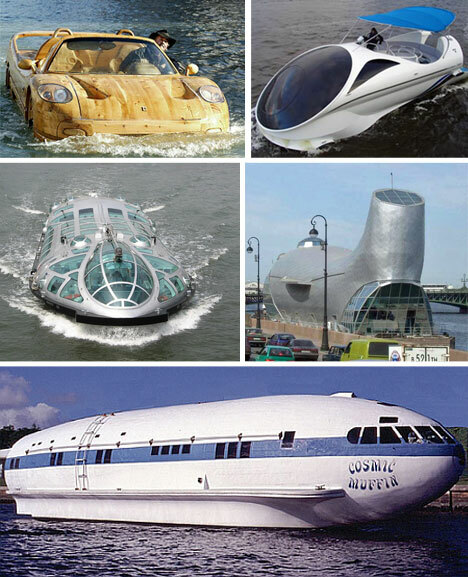 Put together out of a discarded jetliner, or carefully crafted out of fine wood (but in the shape of a car), these craft do more than break the mold… they shatter it! Seeing under the water no longer requires a scuba suit and diving lessons. 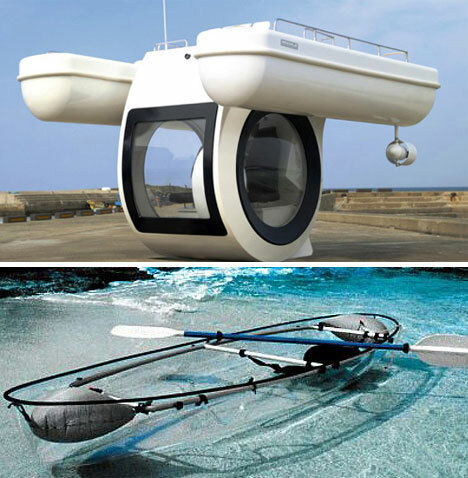 A see-through kayak can do the trick, or if money isn’t an object, why not try out one of the most unique watercraft around – a semi submersible that remains partly underwater for the duration of the journey. These sailors have got to be joking, right? 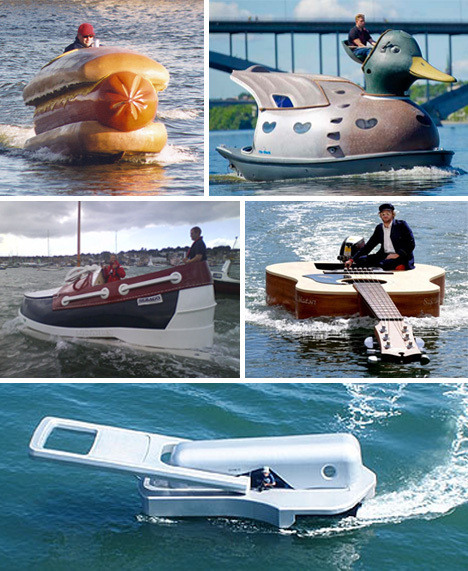 These boats take pre-conceived notions of good boat design and spit on them. 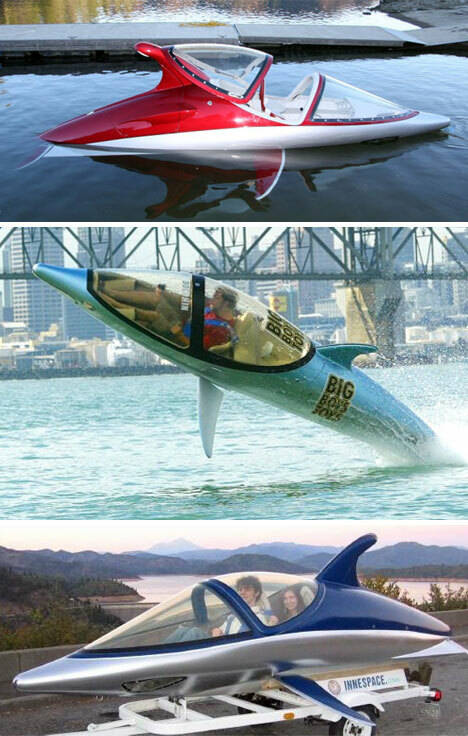 Who can honestly say they wouldn’t want to ride around a lake in a giant hotdog, or literally zip through the waves on a giant zipper? Ever wanted to swim like a dolphin? Believe it or not, this is now possible. 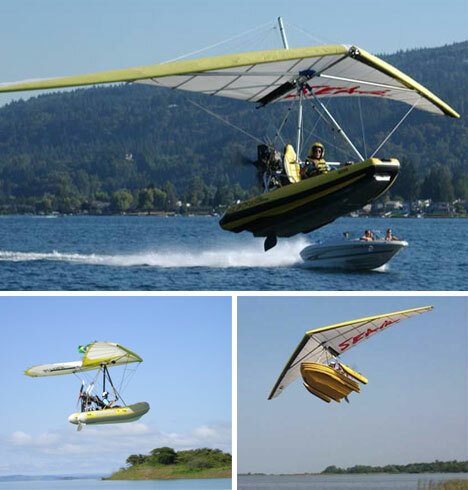 The Innespace watercraft can leap out of the waves with surprising agility and cuts through the water with unmatched ease. Boats can fly. Really, they can. Whoever decided to hook up a glider with a lightweight inflatable raft was a fun genius. There can be few things less surreal and enjoyable than cruising at low altitudes over a gorgeous lake. 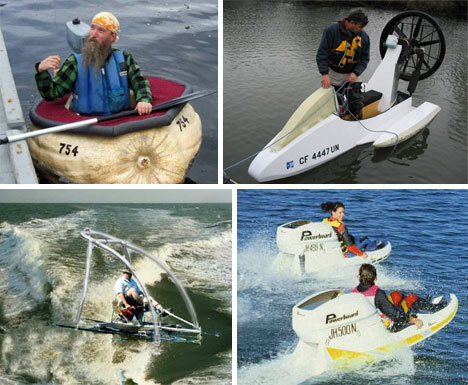 Personal watercraft don’t have to break the bank! They can be made on the cheap. 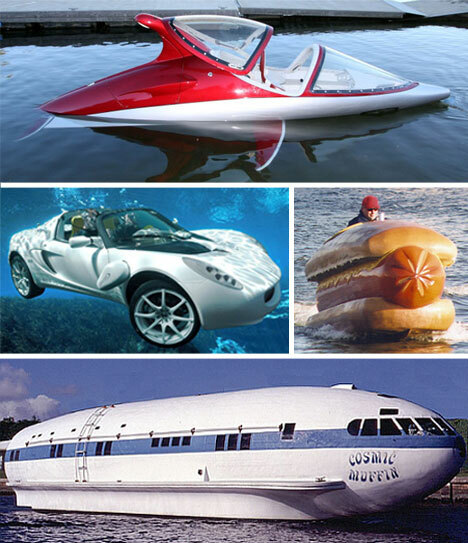 If a rental sounds more reasonable, try out one of the wacky watercraft available. Low weight, high speed, and a lot of fun! Cruising for chicks takes on a new meaning when one literally drives into the water to do it. 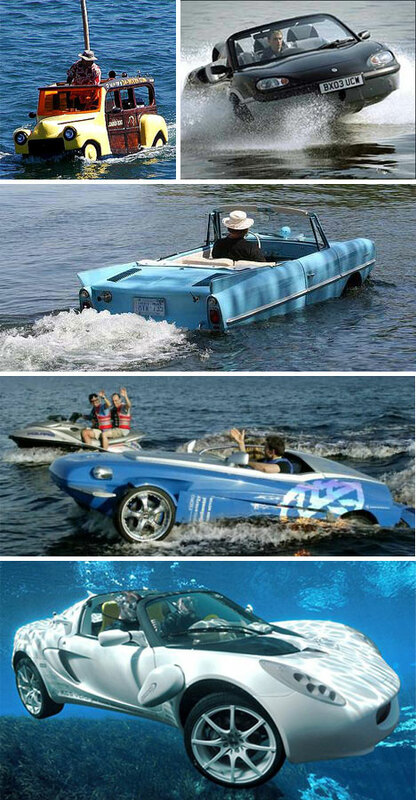 What could be more cool than riding a car in (or under) the water?